The verdict for the Rossignol Women’s Myth Amptek: All Mountain goes out in the favor of all those women who want to enjoy snowboarding as a beginner or are on intermediate level. It’s the best snowboard to master the basics and is versatile in its features. Love to cruise on a snowy field? Do you like to ride on the descending snow-covered slopes? Then you should know about the type of snowboard that fits you and takes you along those snowy mountains. Learning snowboarding requires attention on selecting the right snowboard. This review is especially about women’s snowboard. It’s not only men who like snowboarding, women are also participating in this recreational and Paralympic sport and equally like this sport. The Rossignol Women’s Myth Amptek snowboard is an all mountain snowboard for the women who love to cruise on snowy slopes. An all mountain snowboard performs well in any terrain and in any condition. The wise decision of choosing a good snowboard knowing your abilities is quite a task, but this snowboard takes away all your worries! It’s one of the boards that is best in performance as well as technologies that makes your way through rough terrains easy. 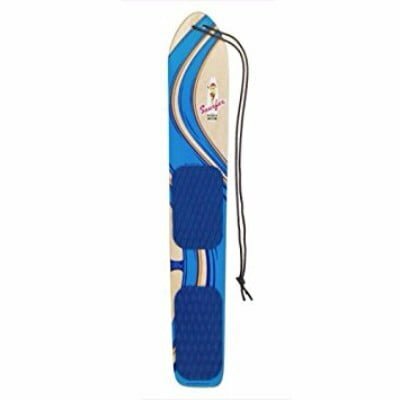 It’s a perfect starter board that provides excellent grip and ensures amazing float in deep snow. The design and shape of the Women’s Myth Amptek: All Mountain offers maximum stability. As a beginner, this snowboard will help you build confidence in getting easy turns. Its 80% rocker and 20% patented Amptech technology which aids the balance and helps in getting turns easily, hence making the snowboarding experience smoother and controlled. The Auto turn technology of this board makes it quite easy and fun to ride as well. Usually boarders like all mountain boards, because of their versatility and ability to get on every kind of terrain and conditions. The Rossignol Myth Amptek Snowboard proves to be extremely speedy on transitions and quite light on powdery snow. Because of its soft waist and tips, it’s easy for a beginner to ride it. 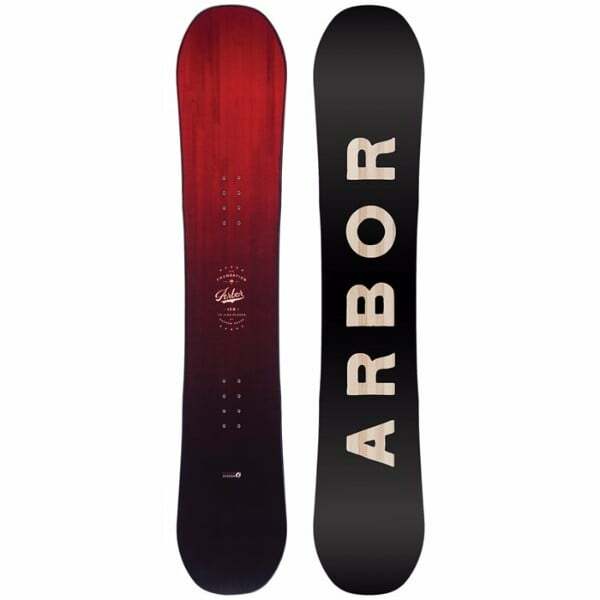 Its Flex rate is 4 and it is the most durable snowboard with laminated wood core. Moreover, the glass fiber laminates enhances the mechanical properties of wood on snow. The construction, core, sidewalls and shape of this snowboard makes it perfect for riding anywhere in any condition. In short, a perfect Snowboard for women out there who want to enjoy the ride on any terrain. No cons have been reported by the users so far. 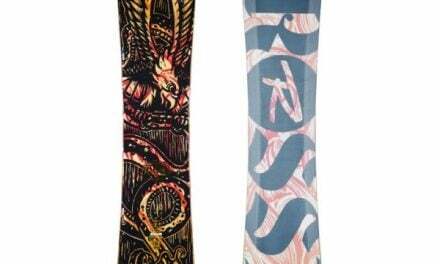 The verdict for the Rossignol Women’s Myth Amptek: All Mountain goes out in the favor of all those women who want to enjoy snowboarding as a beginner or are on intermediate level. It’s the best snowboard to master the basics and is versatile in its features. Different sizes are available and that too in the most reasonable prices. 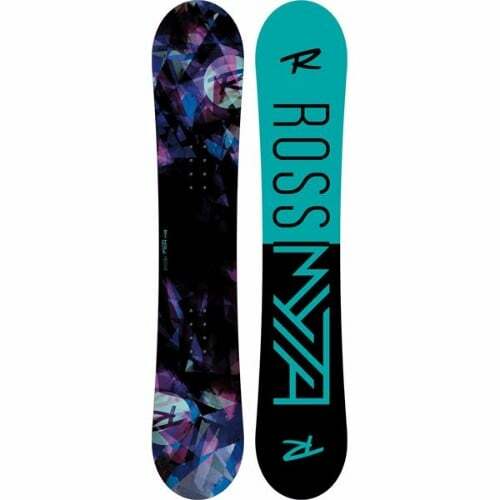 Get this amazing snowboard for yourself and enjoy the rides on snow this winter.